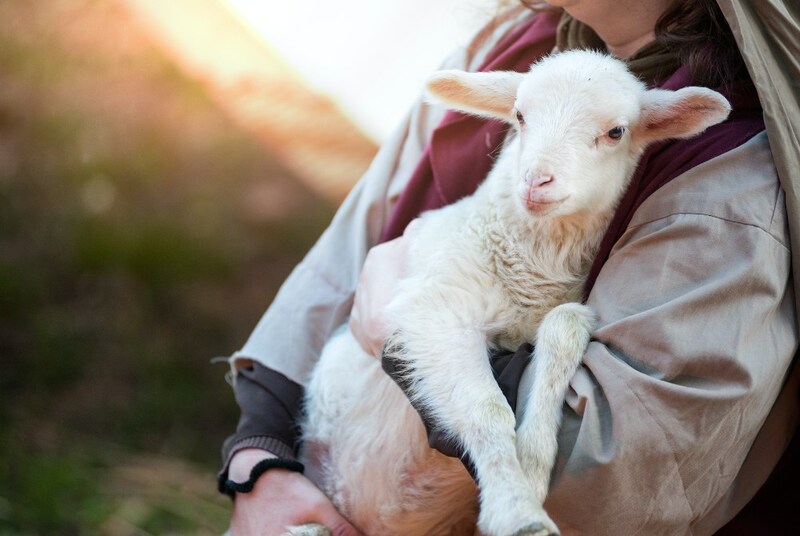 A farmer has given 20 lambs to a sanctuary after he was too upset to send them to slaughter. Devon-based Sivalingam Vasanthakumar told the BBC he hated seeing the animals put through the stress of traveling to the abattoir before being killed. So instead, he took the animals to Goodheart Animal Sanctuaries, near Kidderminster - almost 200 miles from his farm in Totnes. "I just couldn't cope any more and I had to say no," Vasanthakumar added. "It was taking them to the slaughterhouse and that was stressing me out a lot. "I realized this year, I couldn't do it. The emotional toll had become too much...[I hated] seeing animals going through that stress". As a result, he has decided to changes careers, and will grow vegetables instead, and sell them at a local market. "I will still be in the farming world, but not livestock farming anymore." Vasanthakumar follows other animal farmers who changed their paths - including Jay Wilde who sent his cattle to a sanctuary and became vegan. His story is now immortalized in the BAFTA-nominated short film 73 Cows. He also follows Swedish pig farmer Gustaf Soderfeldt, who decided to go vegan after watching videos on YouTube. He told Swedish paper Aftonbladet: "It turned out that vegans wanted the same thing that I did: for animals to have a good life. "This was what mattered to me as a pig farmer. But vegans had gone one step further than I had in their thinking: if you really care about animals, you shouldn't breed them at all."